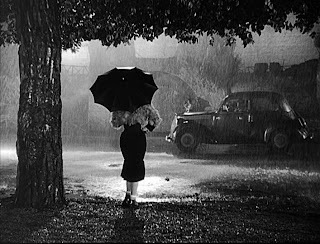 Excellent and thoughtful review of a wonderful movie, Sark. 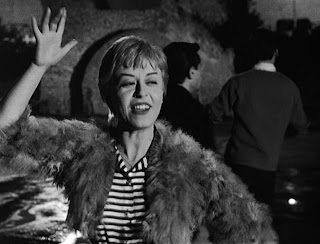 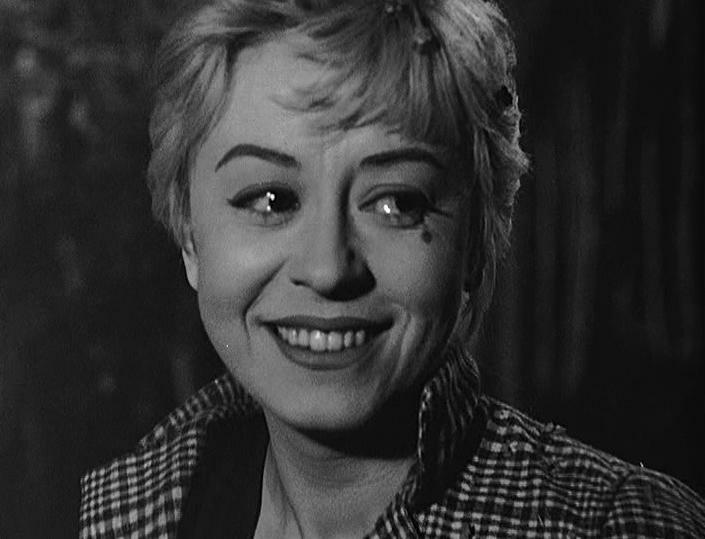 Masina is a wonder, and Nights of Cabiria is one foreign film that even people who don't like foreign films would love. Cabiria is the embodiment of the strength of a loving heart and spirit in the face of all the pains that life can throw at you. Thanks for re-printing this review, Kim. It deserves an even wider audience.